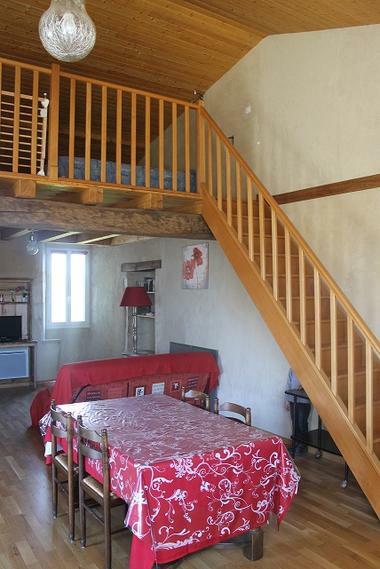 Furnished rental located in a 14th century character building, at the gates of the Forest of Mervent-Vouvant. 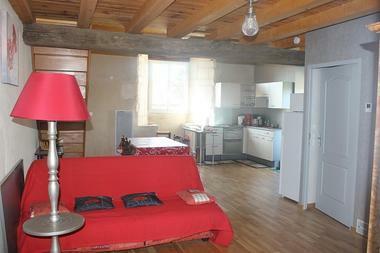 Near an organic farm, with possibility of renting the equestrian facilities and stalls. 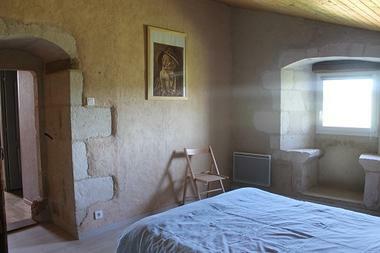 30 min from the Poitevin marshes and 1 hour from the Puy du Fou.